Local businesses have coughed up more than half-a-million dollars in damages after being taken to court by the Software Alliance over the use of unlicensed software. 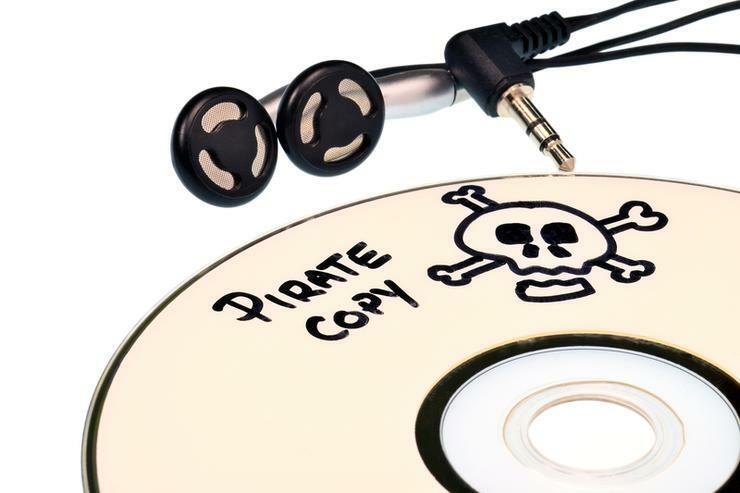 The global software industry advocate organisation, also known as BSA, has revealed that it closed 2016 with a record amount of $589,000 in damages obtained for the use of pirated software. The association revealed it received a record $200,000 settlement in damages with a Sydney-based engineering firm caught using pirated software. During 2016, BSA settled a total of 14 cases. Each business caught using unlicensed software was forced to purchase genuine software licenses for its ongoing use, in addition to paying the copyright infringement damages. However, in a positive light, 2016 also saw record reporting of unlicensed software use in business with a report increase of 105 per cent year-on-year in Australia, equating to more than 120 cases reported and investigated nationally. For BSA director of compliance programs APAC, Gary Gan, whilst 2016 marked a record year on both sides of the coin, the issue continues to be a significant challenge for the majority of businesses across the country. “By using unlicensed software, businesses are compromising their cybersecurity policies and putting their customers data at risk,” he said. In 2016, two informants received the maximum reward of $20,000 for providing information on unlicensed software usage. Material provided by one of these informants led to the record settlement of $200,000 in damages with a Sydney-based engineering firm for the unlicensed use of software programs. Additionally in May last year, BSA settled a case with a West Australian metalwork company for the illegal use of software programs owned by BSA members Adobe, Autodesk, and Microsoft, in breach of copyright law. As per the settlement terms, the company paid $100,000 in damages for the use of unlicensed software. The six-figure settlement in Western Australia follows a record number of settlements for the state in 2015. In addition to paying damages, the West Australian metalwork business has agreed to purchase legitimate software licenses of Adobe, Autodesk, and Microsoft programs to legalise its ongoing software deployments. The business has also agreed to undertake regular software audits and report to BSA to ensure ongoing software compliance. “Our 2016 results reflect the increased public awareness of the security and business challenges that unlicensed software poses to Australian businesses. We strongly encourage all businesses, across all sectors to implement an effective Software Asset Management (SAM) practice. This, combined with regular checks of software licenses and deployments, will ensure their business is secure and avoids legal risks,” Gan added. In 2017, BSA is continuing to offer up to $20,000 to eligible recipients who disclose accurate information regarding unlawful copying or use of BSA members’ software. Potential recipients must provide assistance and evidence to support the information, as may be required by the BSA’s legal advisers, in connection with any claim or legal proceedings initiated by the BSA members.